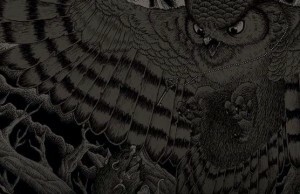 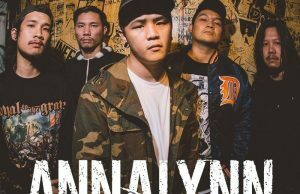 Home / Posts tagged "Annalynn"
Thai metalcore band Annalynn post live video from show in Taiwan. 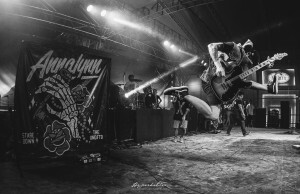 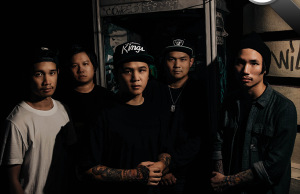 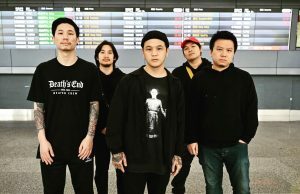 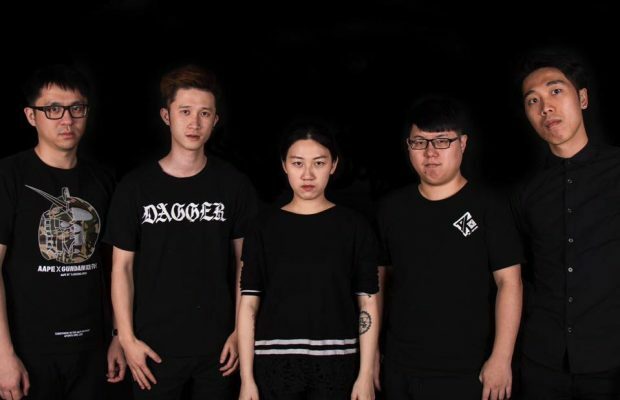 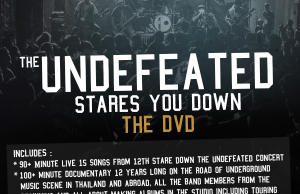 Thai metalcore band Annalynn release professionally shot live video. 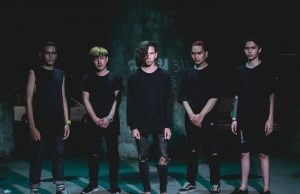 Metalcore band Annalynn from Thailand recently played as support band for Defying the Decay’s record release show in Bangkok. 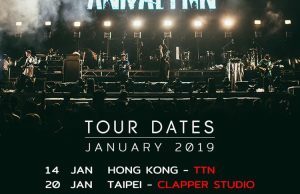 Check out Annalynn’s live videos below.